I love any excuse to get together with friends! So this weekend, it’s time to celebrate Cinco de Mayo! Cinco de Mayo is held to celebrate Mexican army’s victory over the French army in the Battle of Puebla. Even though we’re a far ways away from the Mexican border, it’s a lovely excuse to sip margaritas, eat tacos, and listen to Mariachi. No matter what kind of Margarita you’re making, here are some tips courtesy Bon Appetit for how to get the best Margarita EVER! The single most important ingredient is fresh lime juice. Use any gadget you like–just please don’t twist open a screw cap. For parties, juice the limes ahead and fill a squeeze bottle to keep at the ready. Notice there’s no triple sec in our recipe? That’s not a typo–and no, you won’t miss it. We prefer light agave syrup for its complementary flavors (and shared origin) with tequila. Always drink tequila made from 100 percent blue agave. It just tastes better. In Margaritas, use only blanco (a.k.a. silver or white) tequilas, which have a peppery, vegetal kick that won’t get buried when mixed. Save your aged reposados for sipping. Salt brings out the flavor in everything, but too much can be overwhelming. So we only salt halfway around the rim and are careful not to get any in the drink. 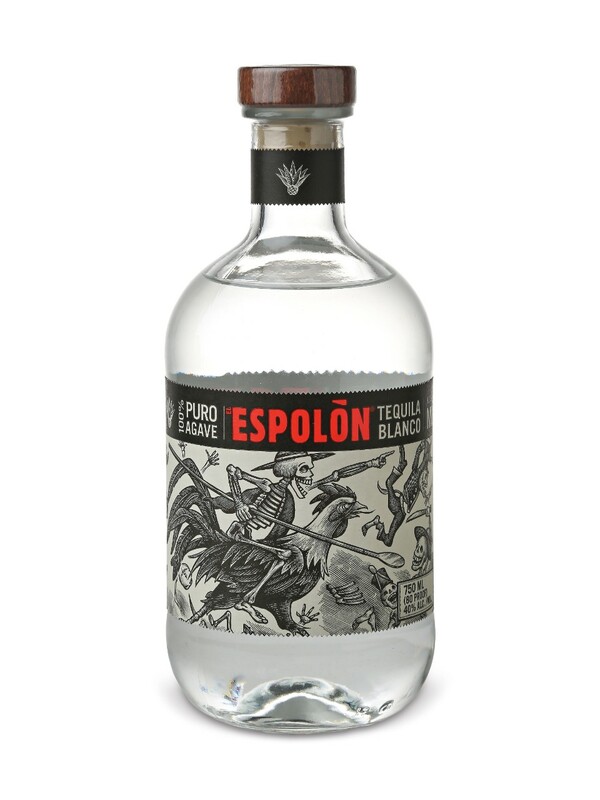 This silver Espolon tequila from the LCBO has always been one of my favorites to make cocktails with. What’s yours? 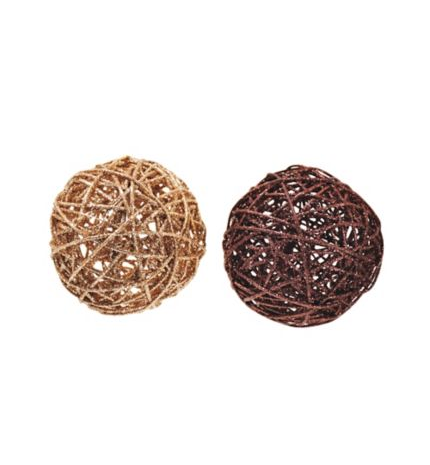 I would love to try some new ones but this is such an old classic I never branch out! What kind of Margarita are you making? One of my favorite variations on the classic cocktail is to add a little pomegranate juice – it makes it less acidic and more refreshing. For the brave ones – jalapenos! The LCBO stocks some Jalapeno-infused tequila or you could put a pepper in at the end. Christmas is just over a week away! 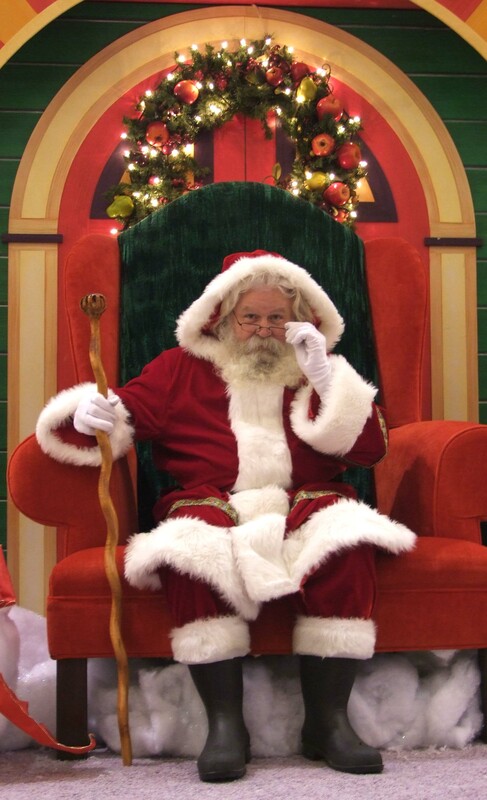 Have you given Santa your wish list yet? One of our favourite traditions is getting our picture taken with Santa Clause. Whether it’s a family photo or just a group of friends taking a picture with Santa it’s a great opportunity to get together and create a memory. And it can be an easy way to get a photo for your Christmas cards. We’ve seen a lot of great Santa photos, whether it’s a classic photo of everyone smiling and looking like they’re having a good time or the family or friends aren’t taking things seriously. Ugly Christmas sweaters are incredibly trendy right now, and make for some pretty funny photos. Do you take a photo with Santa every year? Let us know if it’s part of your family tradition in the comments! Have you got your tree up and ready for the holidays? No? Don’t worry, there’s still 17 days to go. 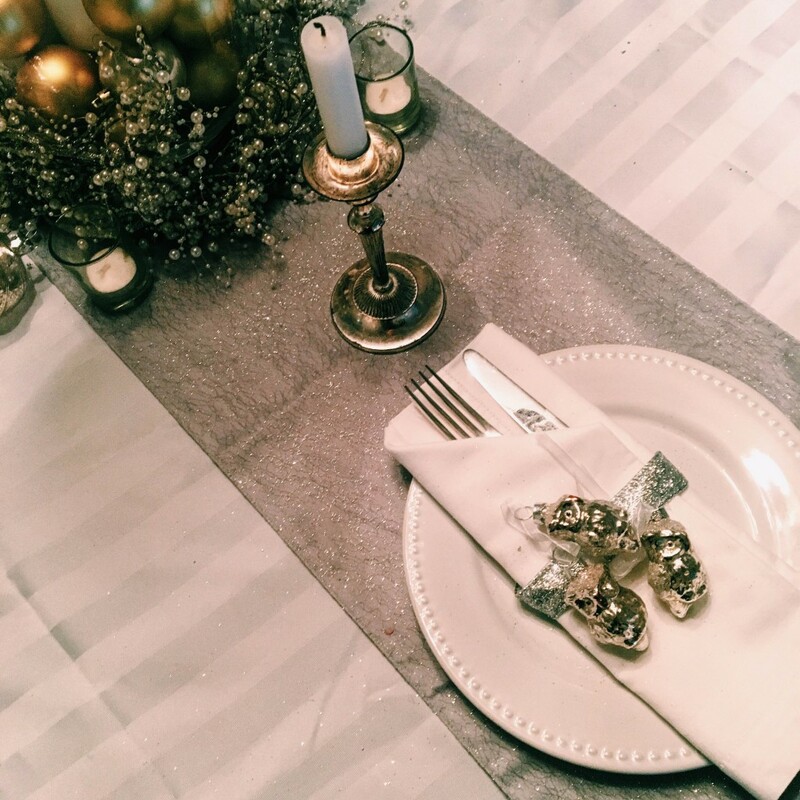 If you’re still looking for some design inspiration, make sure to check out the Canvas Christmas Collection from Canadian Tire. Because whatever your colour-theme, they’ve got you covered, from traditional red and greens, to more modern teal, silver, and bright colours. I love that little bit of glamour from the sparkles mixed with the outdoorsy feeling from the vines. 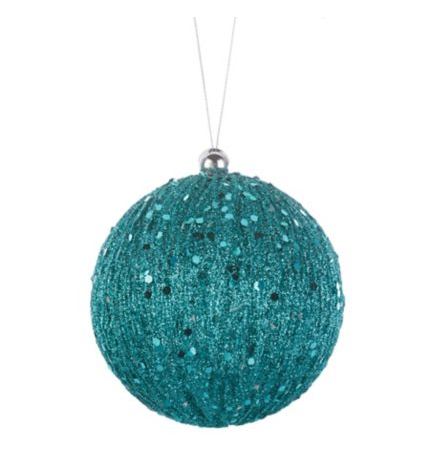 If you have a favourite ornament share it in the comments. Perhaps it’s something new, or something that’s been with you for years. One of my favorite part of the Holidays is the sweet treats. 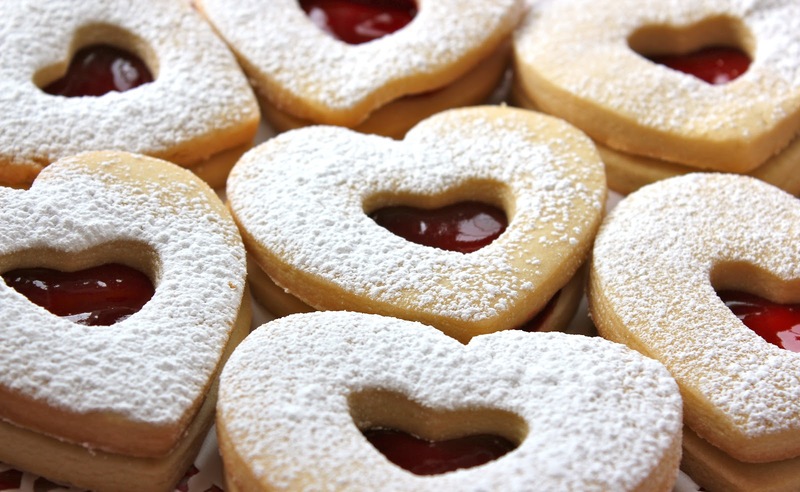 These Almond shortbreak cookies aren’t too sweet but still satisfy my sweet tooth. Switch out the jam to your preference! Enjoy! Let us know how much you liked them in the comments below! Every winter, we would freeze over a patch of land in our backyard, nail together some boards, break out some spotlights and step out onto our very own homemade rink. Figure skating was never really a draw to us – my siblings and cousins and I loved the fast-paced excitement of hockey and the team-work – bonding as a team (sometimes to beat our other siblings) really brought us closer as a family. Any mistakes on the ice were simply healed with a pat on the back and a mug of warm cider. As someone growing up with a bevvy of brothers and a boatload of male friends, seeing a great event like Wickfest really warms my heart. I’ve played pond hockey my entire life and as much as I can’t really skate circles around the boys (I try my best though!) it’s great to have such a wonderful role model like Hayley Wickenheiser for me, and thousands of other hockey-loving girls, to look up to. It’s such a male-dominated sport that having such an inspirational female player who is so highly regarded on the world stage to root on is incredibly refreshing! Hayley Wickenheiser has won five Olympic medals over the span of her career. That is only one of the highly impressive milestones in her career – it all started at age 15 when she was chosen for the Canadian Women’s National Team. She’s built up quite the impressive trophy cabinet since then. She has led the team to six gold and one silver medal at the international level, and earned four gold and one silver medal at the Olympic level. And that’s exactly why Wickenheiser started WickFest! Wickfest is an annual hockey festival set up by Canadian hockey legend Hayley Wickenheiser and draws teams from across North America for seminars, workshops and a friendly tournament. The festival brings 1,500 young girls from across the country to celebrate the sport they love. This year, it takes place in Calgary, from November 26th – 29th. Canadian Tire is the incredible sponsor – for the third year in a row they are supporting female athletes across the country follow their dreams! 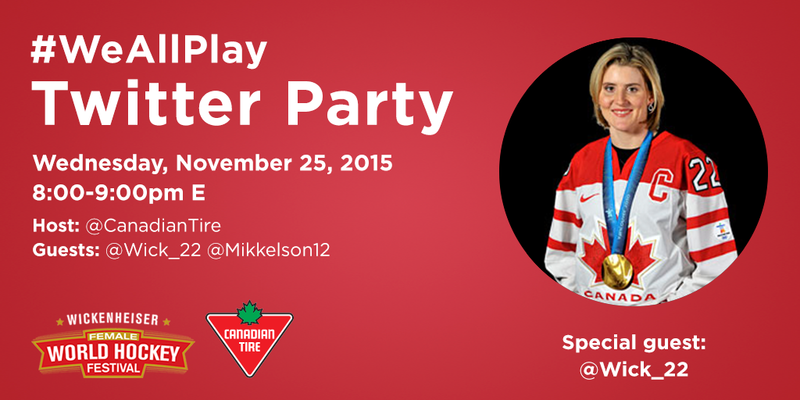 Join us for the #WeAllPlay Twitter Party with Hayley and fellow Olympian Meaghan Mikkelson. Meet you at the rink! 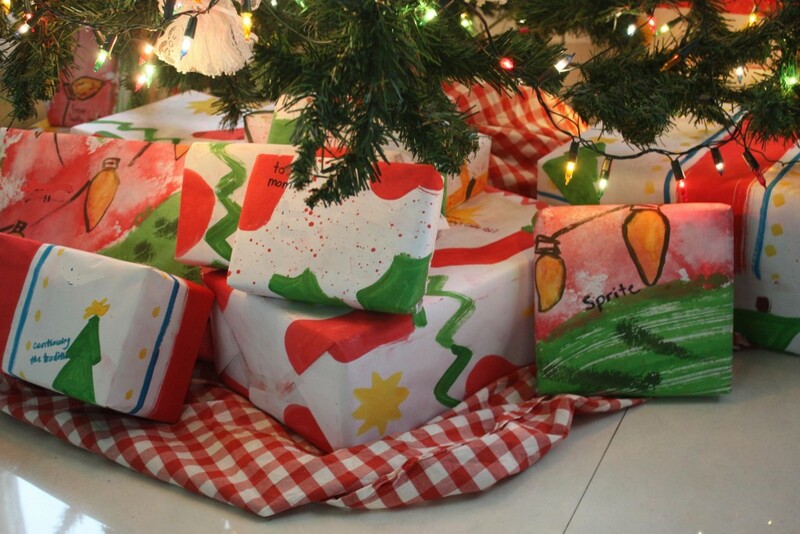 The holiday season has just arrived and we can’t wait to get started with the festivities. Nothing is better to brighten the holiday spirit than attending the 111th annual Toronto Santa Claus Parade. 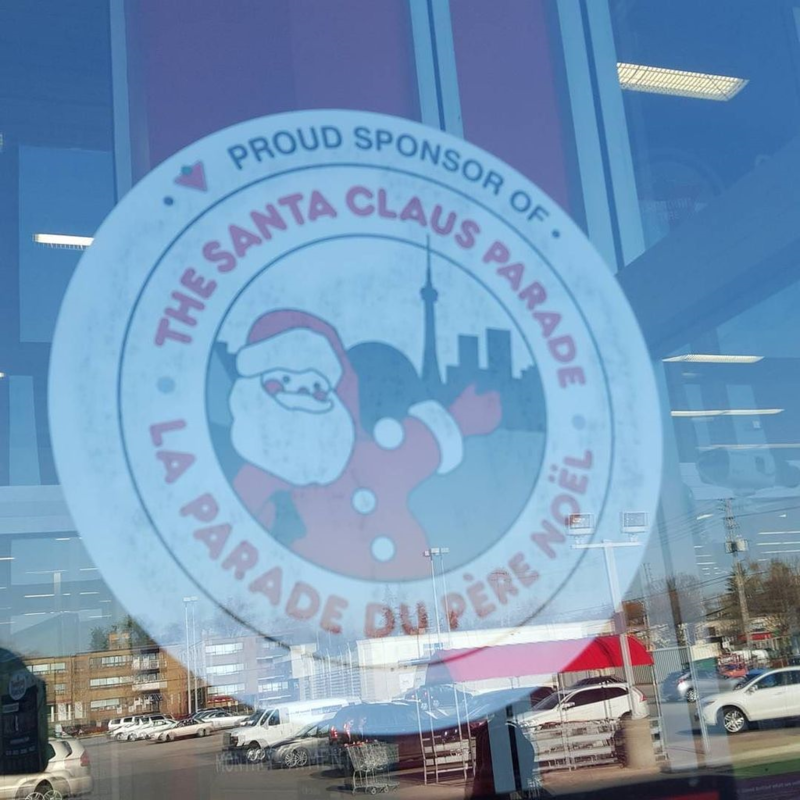 On November 15th, Santa Claus and his friends will begin the march from Christie Pits (Bathurst and Bloor) at 12:30, and make their way down to St. Lawrence Market (Front and Jarvis). The parade includes more than 25 animated floats, 2000 costumed participants and 200 Celebrity Clowns! 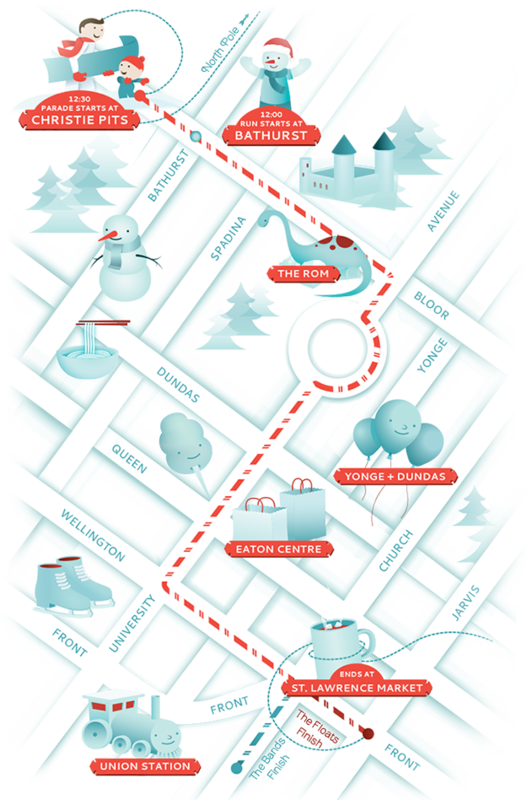 Check out the parade route to see where Santa will lead his friends so you can find a great spot to observe. What makes this parade so magical? Check out the video below to find out what makes this particular parade so spectacular and special! What makes the parade so special? Other than the chance to see Santa, the parade holds historic significance for the city of Toronto. Initially started in 1905, The Santa Claus Parade has become a local tradition that is celebrated and enjoyed by Canadians all across the nation and worldwide. It is broadcasted across North America, and is also enjoyed by viewers as far as New Zealand, Norway and Iceland. The Toronto Santa Claus parade is considered the longest running children’s parade in the world and holds great significance in initiating the festive season. Don’t forget to wear a red nose! 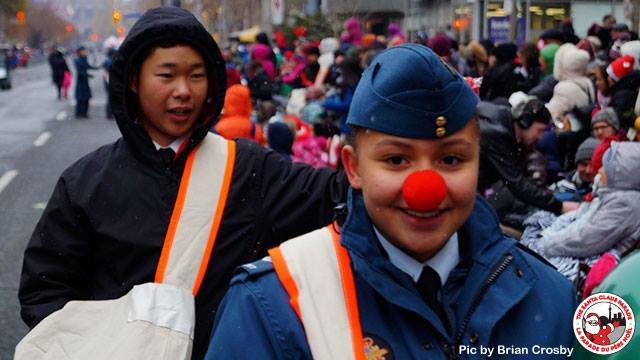 In order to show support for the parade and provide support to the 180 Mosquito Air Cadets, attendees are encouraged to wear a red nose. You can purchase one for $2 or three for $5, and all proceeds will go to the parade organization and the cadets. To find out more information, click here. To find out more about the parade, visit the website www.thesantaclausparade.com for more information. Also, be sure to follow the news about Santa Claus Parade with the hashtag #TOSanta! You can also follow the organization on Twitter @TOSanta, Facebook, or on Instagram. Also, be sure to follow the news about Santa Claus Parade with the hashtag #TOSanta! Canadian Tire is a proud sponsor of the event. They will be hosting Mrs. Clause on the second last float of parade! Mrs. Clause will help you entertain for Christmas with the complete line of My Canvas products from Canadian Tire. 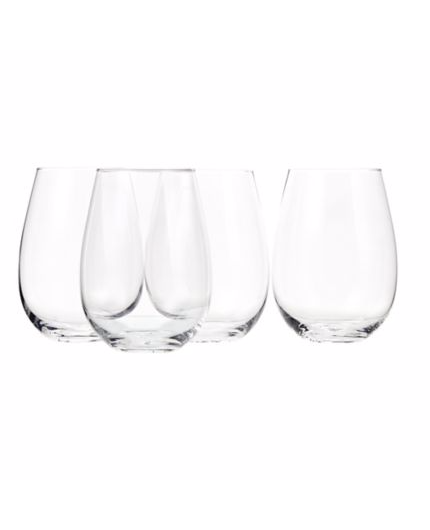 This Stemless Wine Glass set is perfect for entertaining! 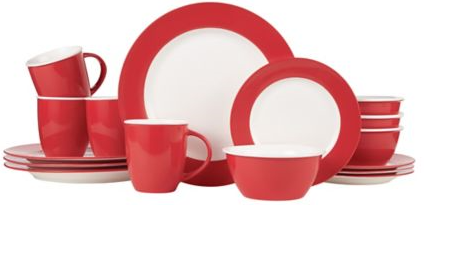 How fab is this 16-piece Dinner Set? 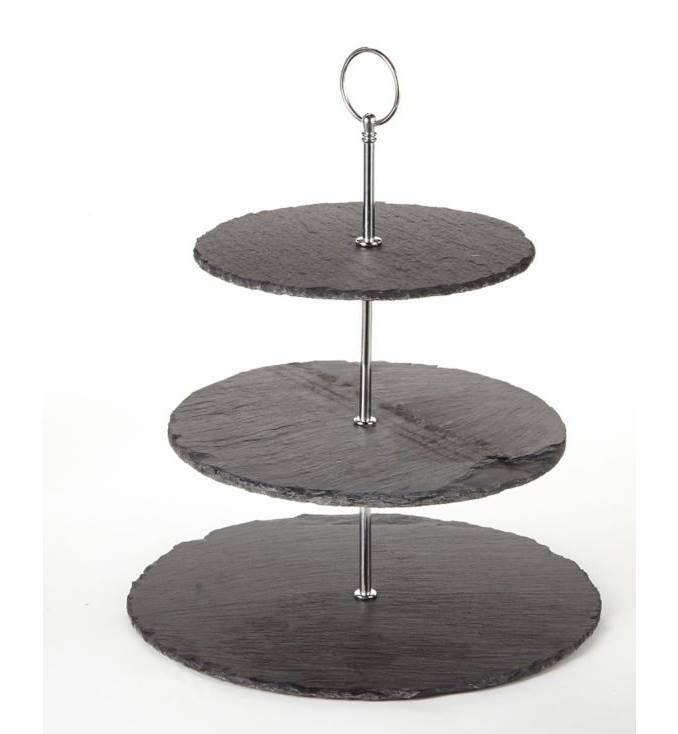 This 3 Tier Serving Stand is perfect for storing sweet treats! 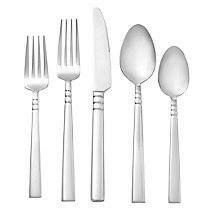 This sleek Flatware Set will match any table setting! 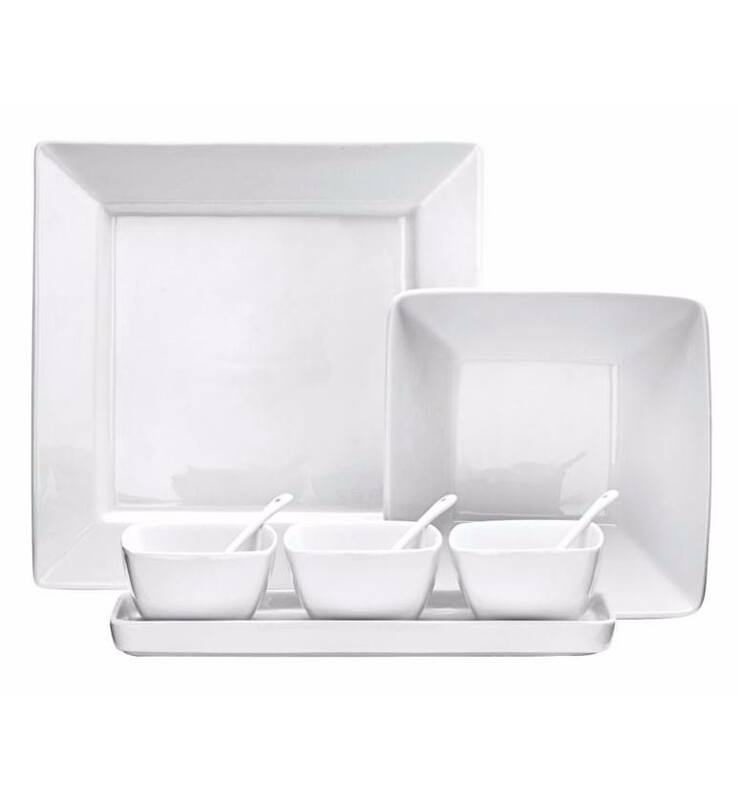 How good will your scrumptious sides look on these Porcelain Serving Pieces? 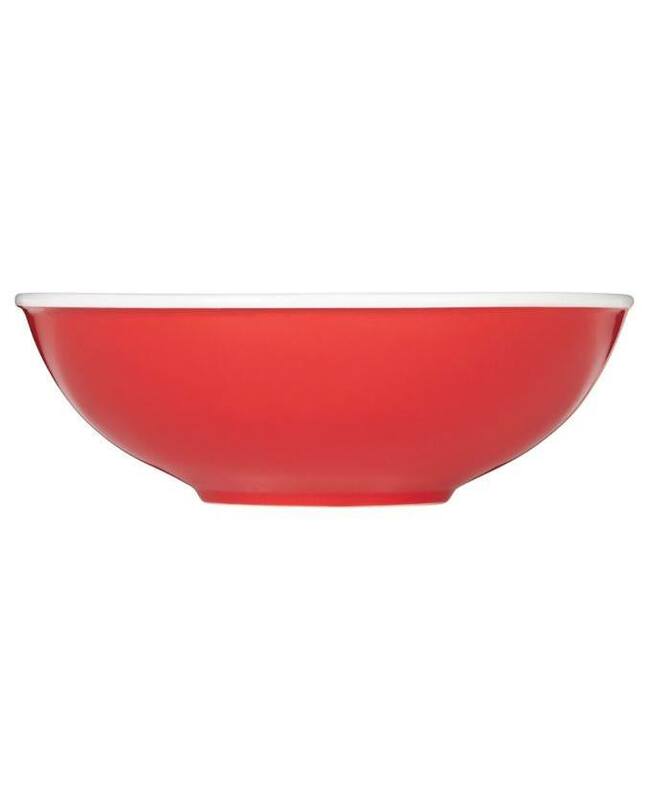 Love the subtle holiday hues on this 4-Piece Bowl Set! 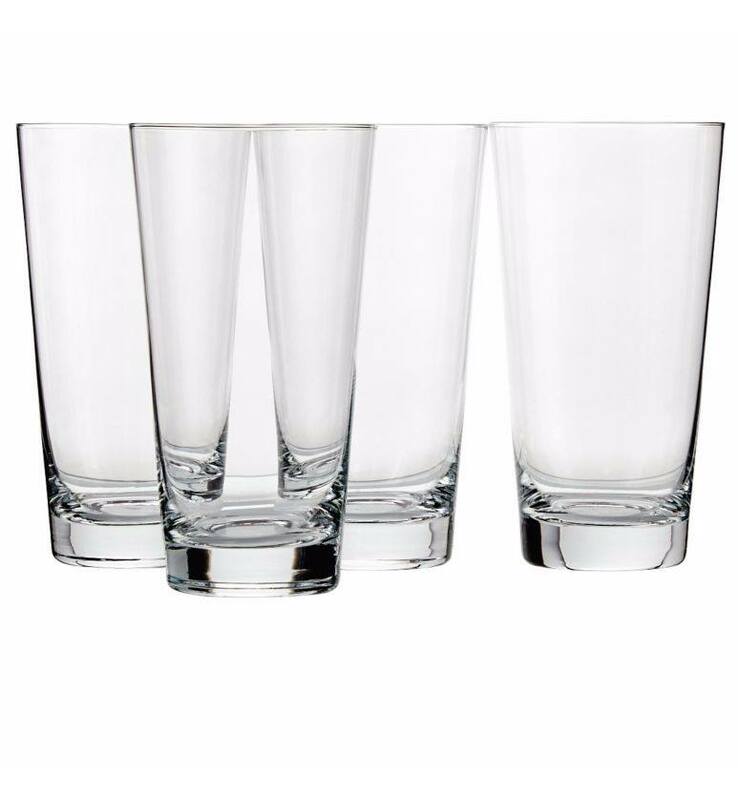 These Highball Tumblers are perfect for any beverage you’re pouring!